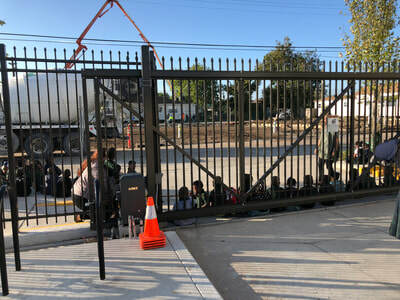 Our GSS students have settled into their new school and classrooms are bustling with excitement. The facilities are spacious, the technology is state of the art, and the attention to detail during construction remains evident. 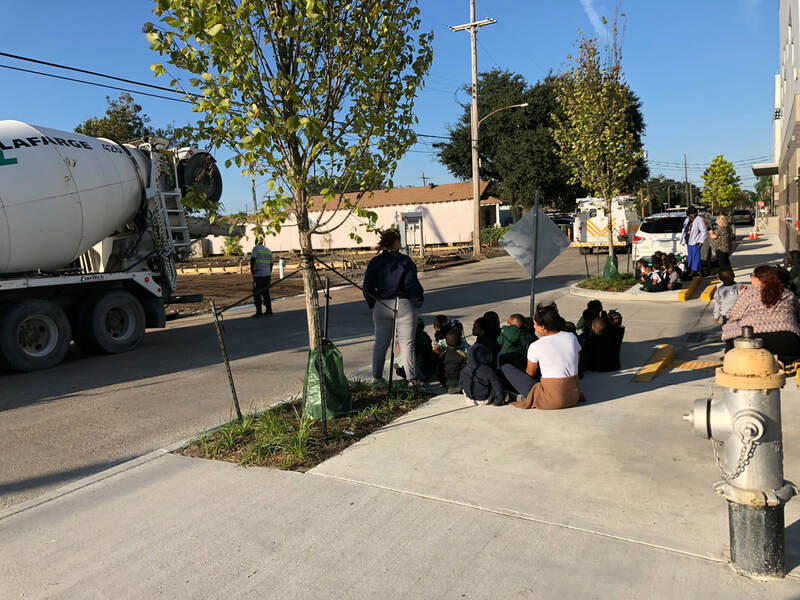 All the while, GSS students are patiently awaiting the completion of our new basketball court, grassy area, and playground. GSS is mere weeks away from the grand opening of our new outdoor space. 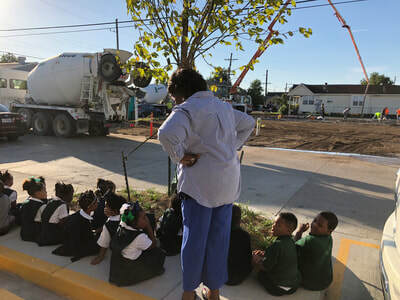 Our PreK-4 and Kindergarten students took advantage of the lovely weather today to watch our hard working construction crew pour the concrete for our basketball court. Many conversations were heard about construction, materials, and the hard work that goes into making our new outdoor space ready for play. 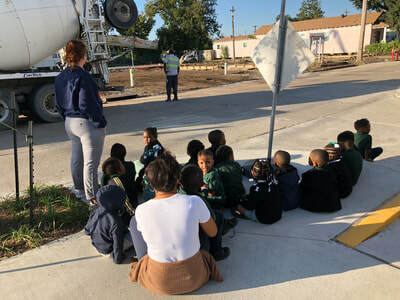 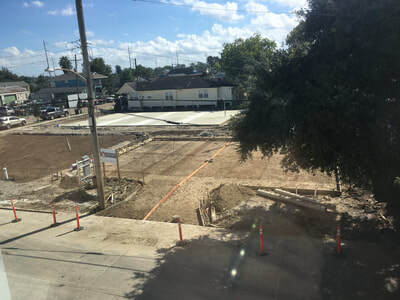 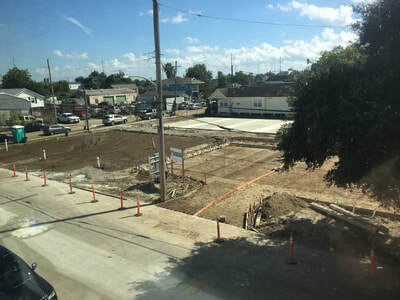 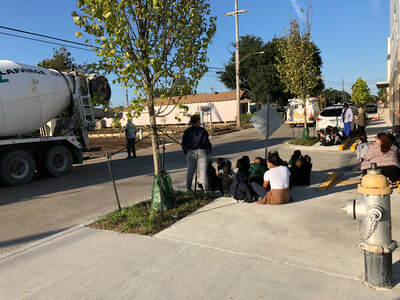 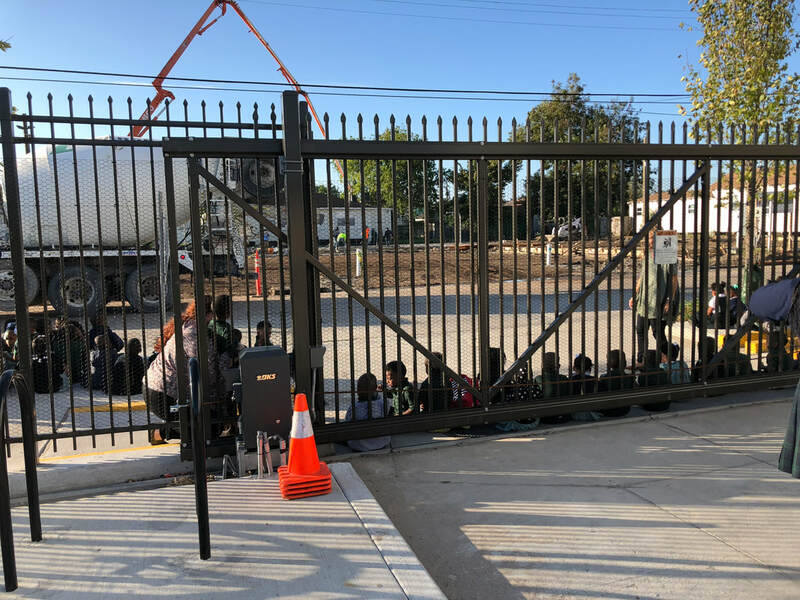 Our students were enthralled as the concrete poured, workers smoothed the concrete surface, cement trucks were hosed off and cleaned, and truck drivers gave them a courtesy honk of the horn.